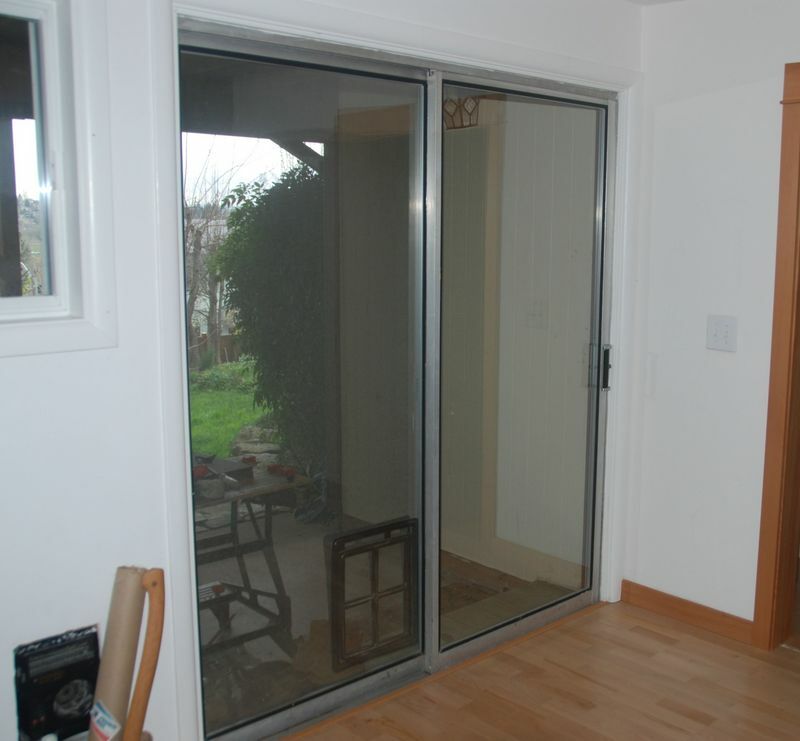 We repair sliding glass door wheels, glass, locks, handles and track covers. We supply the track cover, free of charge, if needed. So stop injuring yourself and give me a call at 407-334-9230 and you will be able to open your door with your pinky finger!